Very Good. In very good packaging. 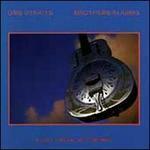 Mark Knopfler Dire Straits-Private Investigations: The Best of Dire Straits and Mark Knopfler by Mark Knopfler Dire Straits. Good. , Buy with confidence-Satisfaction Guaranteed! Satisfaction 100% guaranteed. Hammerstein/Knopfle; Knopfler; Knopfler/Sting. Very Good. In very good packaging. Dire Strai-Private Investigations by Dire Strai. Hammerstein/Knopfle; Knopfler; Knopfler/Sting. Very Good. In very good packaging. 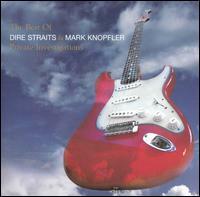 Dire Straits / M. Knopfler-Best Of-Private Investig by Dire Straits / M. Knopfler. Hammerstein/Knopfle; Knopfler; Knopfler/Sting. Very Good. In very good packaging. 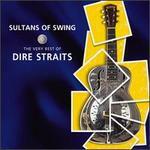 Dire Straits Feat Mark Knopf-Best of Dire Straits & Mark Kn by Dire Straits Feat Mark Knopf.